Blood donors donate for all kinds of reasons. Whatever your reasons, you give more than you know. 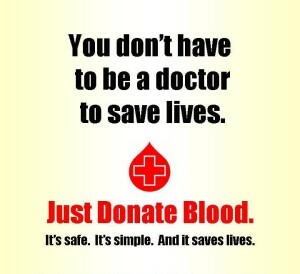 You Don’t Have To Be A Doctor To Save Lives; Just Donate Blood! Do You Know How Powerful Giving Blood Can Be? The American Red Cross will be seeking blood donors at various places. To schedule an appointment, call 1-800-733-2767. CLICK HERE for time and places of blood donation camps. People living outside the States may reach to their local red cross society for the same. If you have never donated blood then please make sure to do it this time. All proud blood donors can play a quiz below. 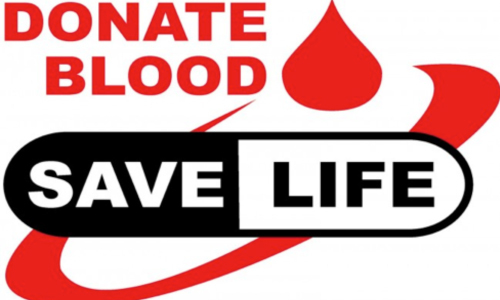 What Kind of Blood Donor Are You? Try our quiz and find out what kind of blood donor YOU are! 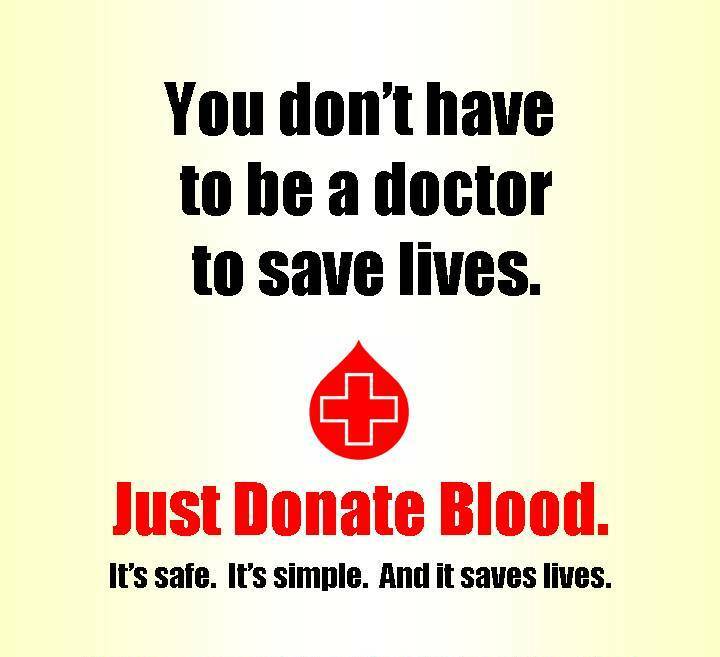 Then, do what matters most and give blood. Quiz : What Color Is Your Aura?